Twin Creek Ranch is the alternative. 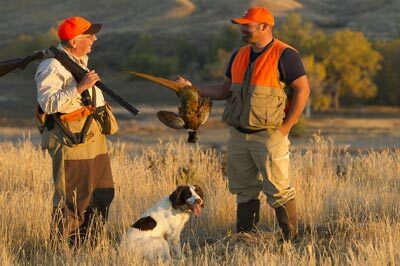 Our 30 square miles of Central Montana Prairie is home to numerous of truly wild pheasants and Hungarian partridge. 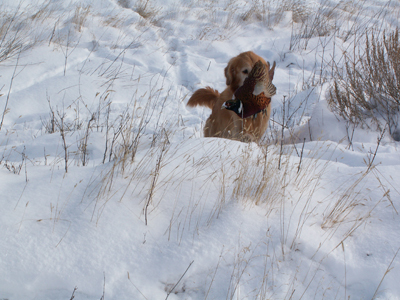 Although mixed bags are common, at Twin Creek the wild pheasant is king. Our select guests enjoy excellent accommodations in our luxury lodge, chef prepared meals, exclusive wild bird hunting all while never stepping off our expansive property. Guests can expect to see hundreds of wild pheasants a day that will challenge the beginner and expert alike. Our all inclusive wild bird hunting packages are available for up to eight guests and we only take up to five groups a year in order to maintain the quality resource that we call home. 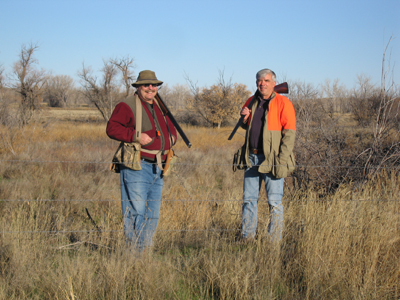 Twin Creek Ranch's guests enjoy one of the most private hunting ranches in North America. 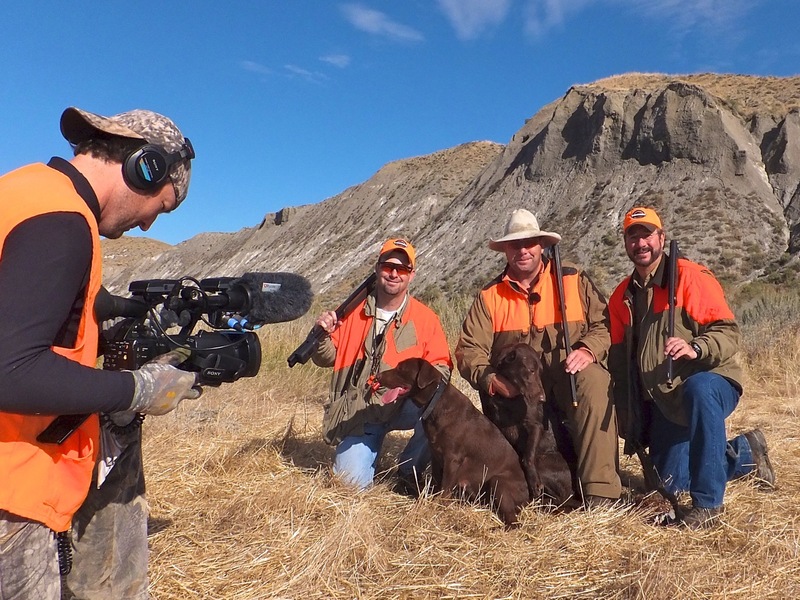 You are given exclusive access to 19,000 acres of our private land in the heart of Montana, which includes 7 miles of river bottoms, grain fields, badlands, sage brush flats and CRP creating prime habitat for ideal hunting conditions. 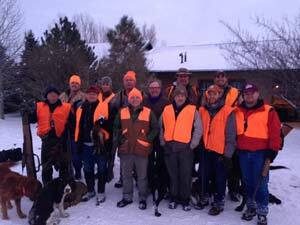 Excellent accommodations, meals and services ensure that your stay is as rewarding as your hunt. Our staff are some of the best in the business. 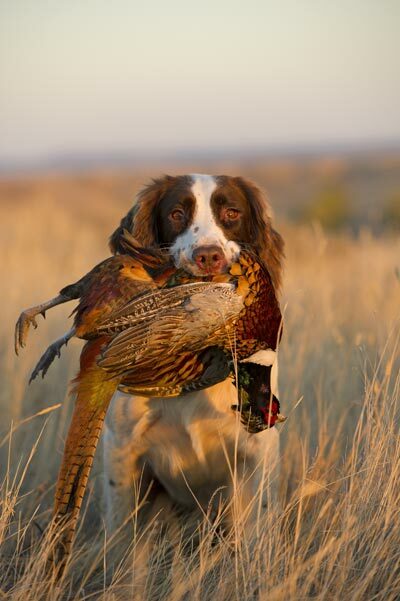 We provide highly trained bird dogs with knowledge of the land and the reliability you would expect for a premier experience. Our personable staff will round out your visit making it enjoyable for your entire group. At the end of your day settle back, put your feet up and enjoy a good book in front the fireplace with a drink and Hors d'oeuvre.